Would highly recommend! 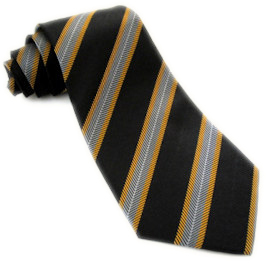 It is a beautiful tie and unique. The dimensions are great, it is not too long (as modern ties are nowadays) and it holds a knot well. Very versatile.